The Penan Pre-school fund had collected Rm53000.00 so far from 83 donors, only another Rm2000.00 away from the target. The project has trained 2 local teachers to start teaching the 100 over students at 2 schools, from January next year. The schools are located at Middle Baram at Long Item and Long Pakan. The indigenous group wants the government to gazette their village forest reserves as Communal Forests and to stop logging companies from encroaching into their land, says Ajang Kiew. We would like to make some clarifications about the five blockades which have been set up by Penan communities in Baram recently to avoid any misunderstanding on the part of other parties. 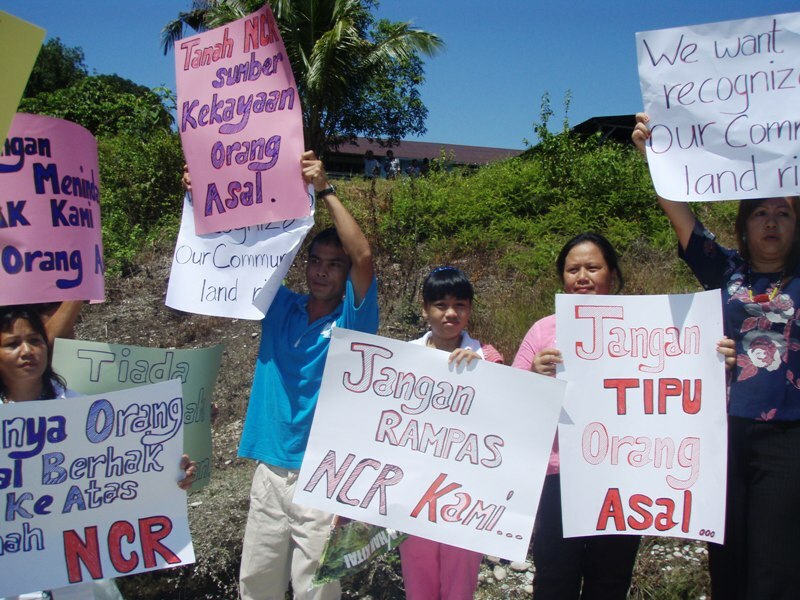 The villages which are involved in this blockade are Long Sayan and Long Belok in Sungai Apoh, Long Lutin in Sungai Patah, Long Kevok in Sungai Layun, Tutoh and the nomadic group Ba’ Bevan in Sungai Si’ang, Tutoh. Here we would like to explain why those blockades were set up. Penan children need your help in pre-school education! From the facebook of Penan Education Fund the fund collected so far is RM50k, still short by RM5k. They hope to call a press conference to announce the fund collection on Nov 22-and hope that the full amount can come in by Nov 19th. The fund is meant to set up pre-school education for Penan kids in Long Itam and other settlements in Ulu Baram. More info here. NGOs too can bring development goodies to Penans! Penans getting help from civil society! Did Anwar ensure promises on the resettlers’ welfare are kept? Penans’ pre-schooling need your support! Their lands, their forests, their home were destroyed. 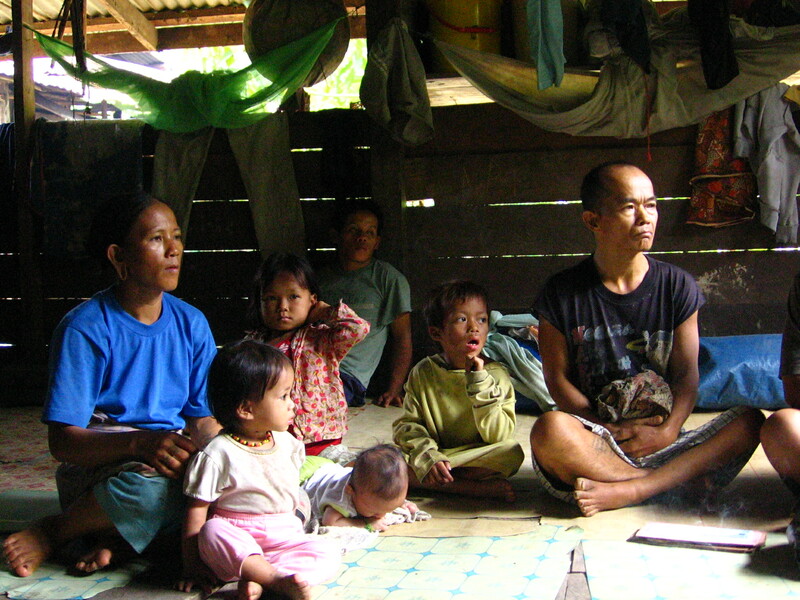 They are the indigenous rakyat (Orang Asal) in Middle-Baram, Sarawak. They are Malaysians. 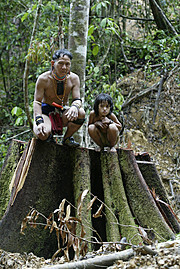 They respect the nature, they respect the jungle; their life depends on the jungle, they live harmoniously with the jungle.